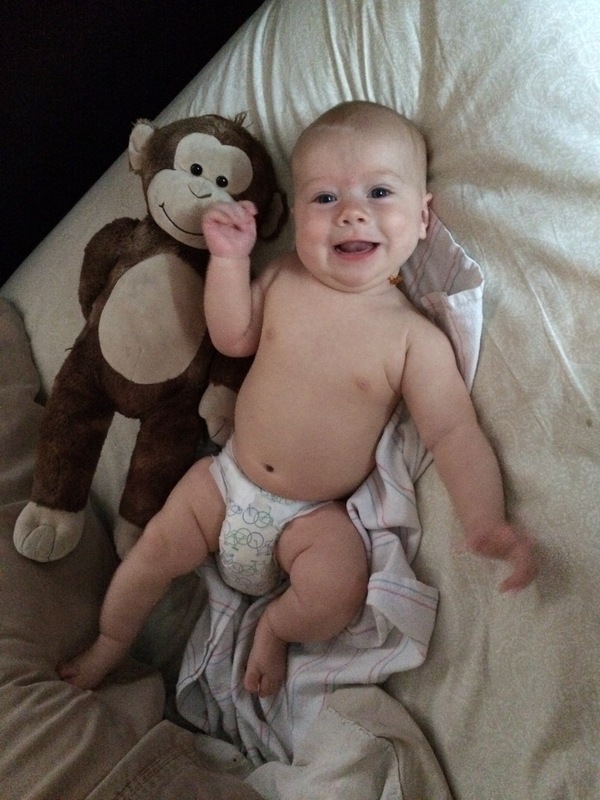 Jackson poses with Jacob’s precious monkey…they are almost the same size! 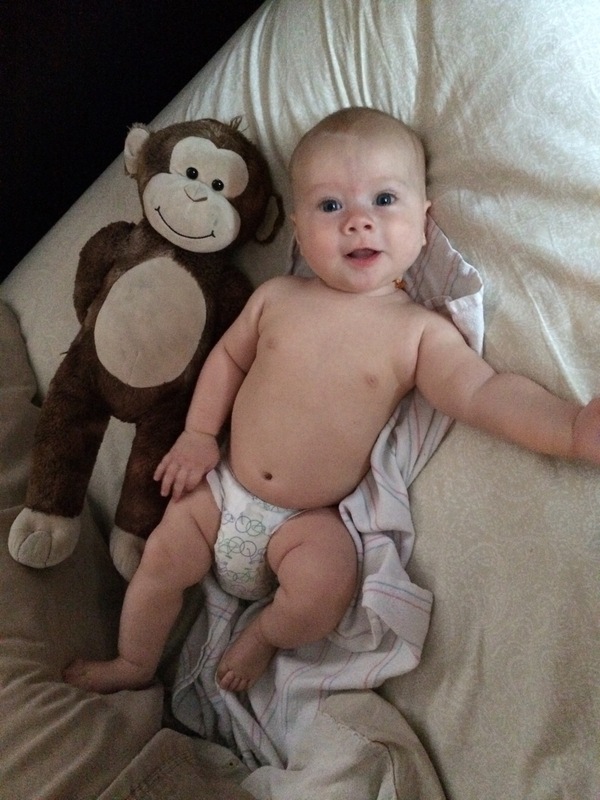 This entry was posted in Baby O2 and tagged baby, boy, build a ʕ•ᴥ•ʔ, cute, diaper, funny, honest co, jackson, jax, love, monkey, newborn, O2, smile. Bookmark the permalink.